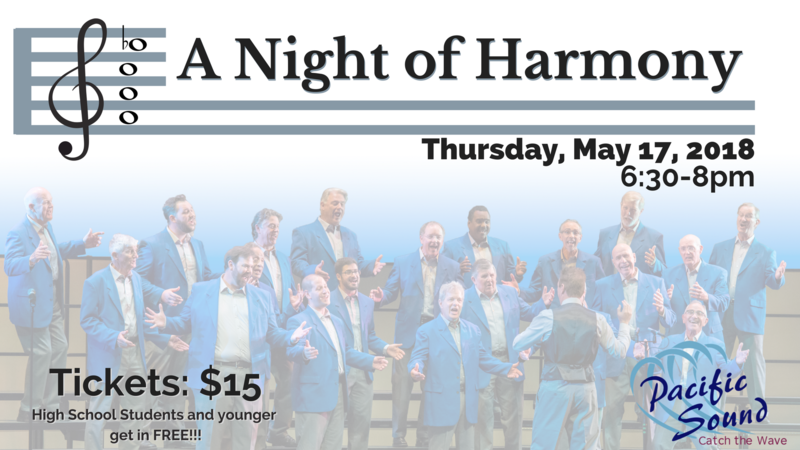 Join Pacific Sound Chorus and other wonderful a cappella groups to celebrate a beautiful evening of harmony. High school age children and younger get in free, so bring the whole family! 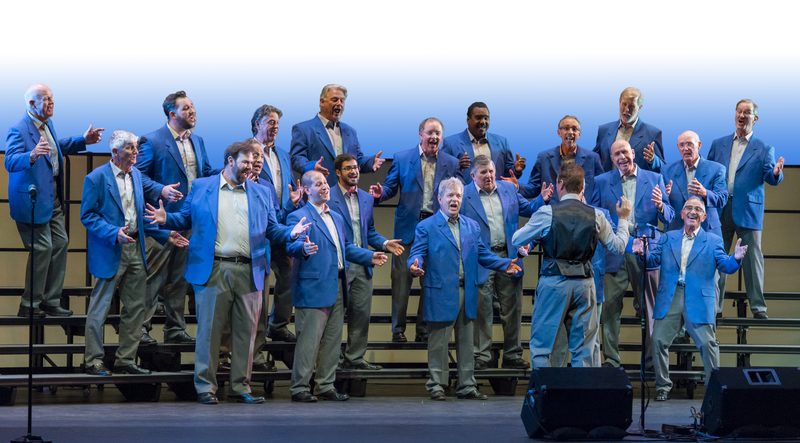 Tickets are available through the link on the event calendar.